You’ve probably seen the headlines about the huge amount of plastic waste (approximately ten million tonnes) that ends up in our oceans each year. This single-use plastic is harmful to marine life and has a devastating impact on the environment. Take a look at some of the steps we can take to reduce our personal plastic footprint. Takeaway coffee cups are not easily recyclable (estimated 99.75% aren’t recycled). This is because of the mixture of both paper and plastic in the inner lining of the cup. 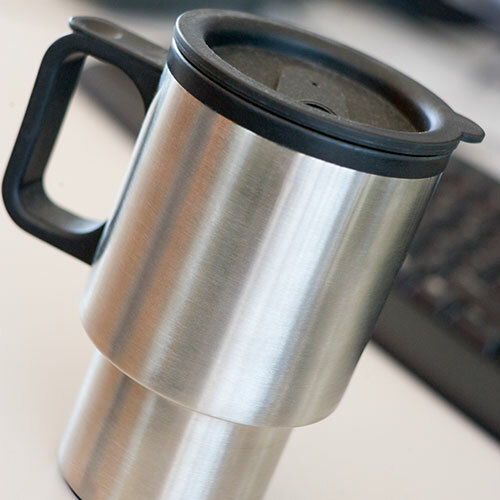 There are also only a few specialist recycling plants that can recycle these cups. Buying a reusable coffee cup will reduce plastic waste and as an added incentive most coffee chains offer discounts when you use your own cup. Plastic straws are used and then discarded in minutes. 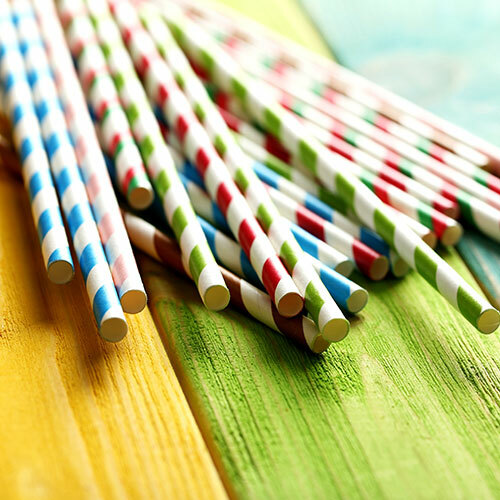 When buying straws, opt for biodegradable paper straws which are better for the environment. They also add a colourful retro look to party drinks. If out for drinks and your only option is a plastic straw, try and ditch the straw altogether and just sip your drinks instead! Shoppers have become savvier since retailers started to charge for plastic bags. However, if you still find yourself caught out, there are a few things you can do. 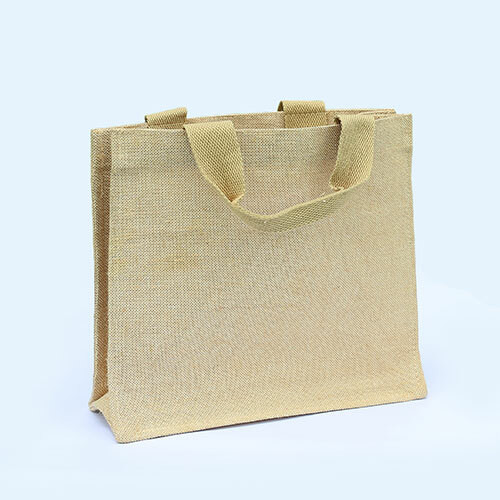 Buy a bag-for-life, keep a foldable tote bag in your bag, keep bags in your car to reuse when you go shopping or invest in a set of trolley bags (ideal when you have a big shop). When you lunch on the go or are out and about, get smart about the cutlery you use. 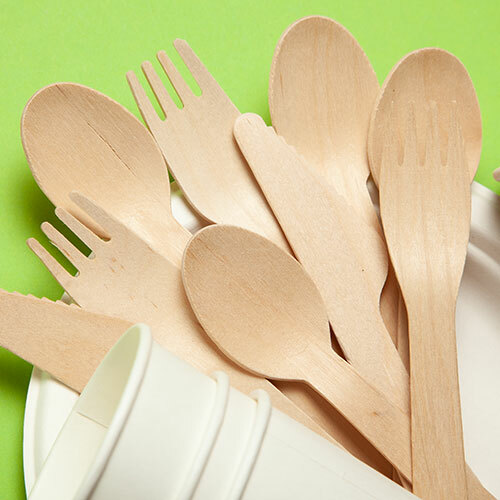 Try to keep reusable cutlery in your bag or at work so you don’t have to use plastic cutlery. 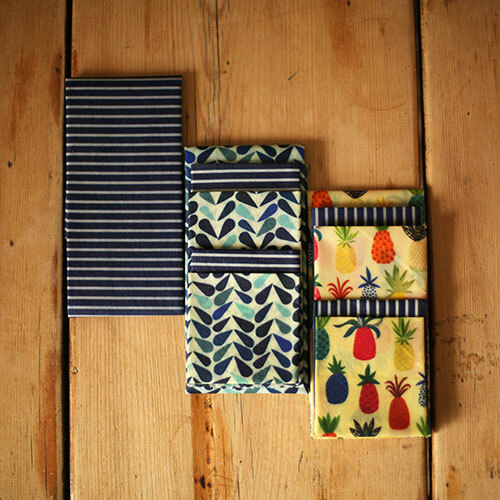 Some reusable cutlery sets come with compact cases, which are perfect for you to store and take wherever you go. For an eco-friendly option, you can also buy bamboo cutlery. One of the worst contributors to plastic waste are water/ soft drink bottles. Most are made from recyclable plastic but don’t end up being recycled. Instead, they go to landfill or are incinerated. Use a reusable bottle and just fill up as and when needed. 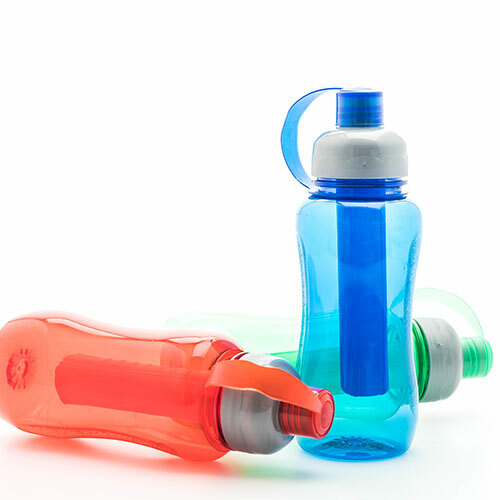 Reusable bottles come in plastic, glass or chrome and in different colours and designs. 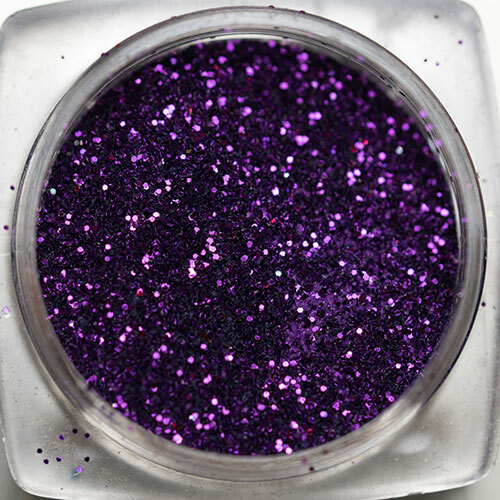 Glitter in all its sparkling glory is a microplastic (less than 5 millimetres long) which is particularly bad for our oceans, due to the impact it has on marine life and microplastic consumption. If glitter is a must have when you go to festivals and parties, be responsible and choose eco-friendly glitter, which will biodegrade after use. The milk round used to be the norm before we started to get our milk from shops in plastic bottles! However, this isn’t a dated practice and people do still use this service. 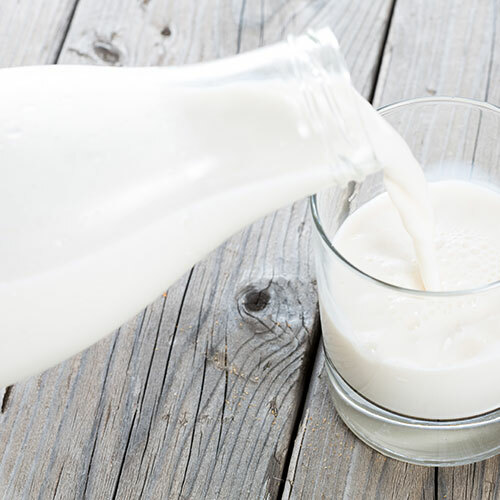 Milk delivered in glass bottles is better for the environment, as the bottles can be reused and recycled without any issues. Find out about milk delivery in your area via findmeamilkman. Like coffee cups, coffee pods are also difficult to recycle due to being made from plastic and aluminium. Some coffee manufacturers have recycling measures in place. 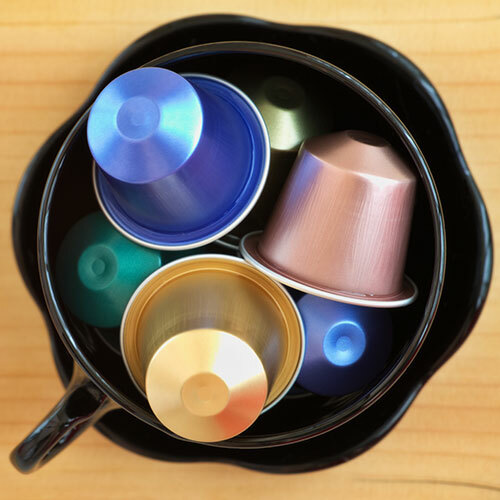 Nespresso, for instance, allow customers to drop off used capsules at their boutiques for recycling. Check if the brand you drink has a recycling scheme in place and do your bit for the environment. A large amount of plastic packaging, often pointless packaging is used on the everyday products we buy when shopping. Zero waste shops combat this issue as they stock foods and other items and you only buy what you need, minus the plastic packaging! You can take your own container or buy a container from a zero waste shop and pay for your produce based on a weighing system. See if you can find one in your local area and have a go at changing the way you shop. These are just a few ways we can become more conscious consumers and ultimately help stop plastic waste from damaging the environment and marine ecosystems. Check with your local recycling plant on what can be recycled in your area before throwing items in the bin and take steps to reduce your plastic footprint.